There’s a new initiative in Jacksonville focused on science, technology, engineering, math and medical programs. The new STEM2 Hub, and an upcoming STEM2 Forum, are designed to help more students succeed. Over the past decade, jobs in science, technology, engineering and mathematics (STEM) have grown at a rate three times faster than non-STEM jobs. Momentum will continue over the next decade as STEM jobs will grow at a staggering rate of 17 percent. Minorities and women are underrepresented in STEM fields, leaving a staggering amount of economic potential on the table. To address that, the Northeast Florida Regional is a new entity solely dedicated to accelerating the growth of STEM2 initiatives in our area. Gary Chartrand, chairman of Florida’s Board of Education, spoke about it on WJCT’s First Coast Connect Tuesday. 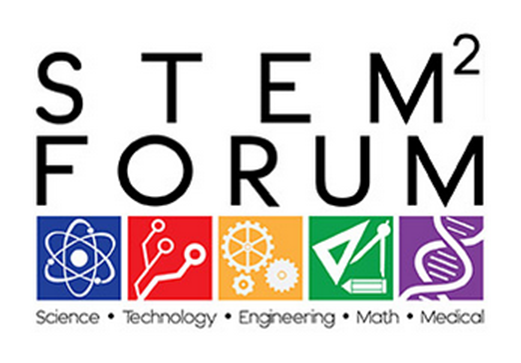 Register for the STEM2 Forum coming up May 11 on the UNF campus at stem2hub.org. Over the past decade, jobs in science, technology, engineering and mathematics (STEM) have grown at a rate three times faster than non-STEM jobs. The Northeast Florida Regional STEM2 Hub is a new entity solely dedicated to accelerating the growth of STEM initiatives in the Northeast Florida region. 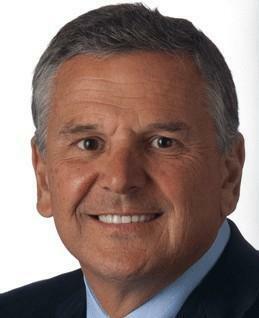 We discuss this new push with Gary Chartrand, outgoing Florida Board of Education chairman. Mayo Clinic neurologist Dr. Thomas Brott joins us with information about the Clinic's CREST-2 trial studying stroke prevention and treatment. May is Stroke Awareness Month. Gary Chartrand is the chairman of the Florida Board of Education, executive chairman of Acosta and a First Coast resident. 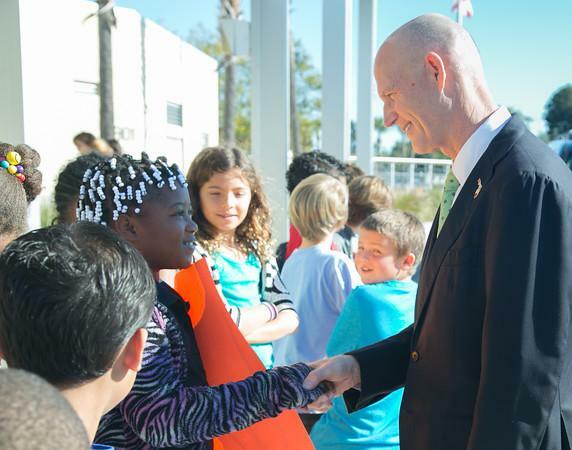 Governor Rick Scott made a school funding announcement of historic proportions this week.